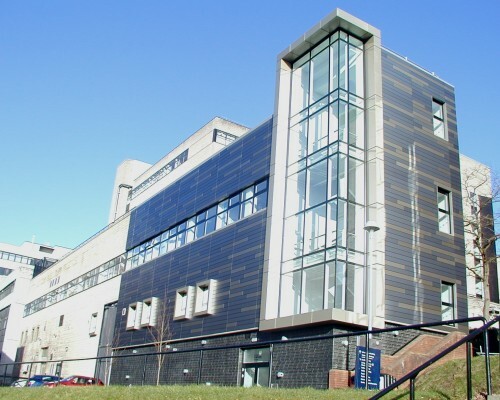 The SCAPA research centre is a major initiative within the Scottish Universities Physics Alliance (SUPA). 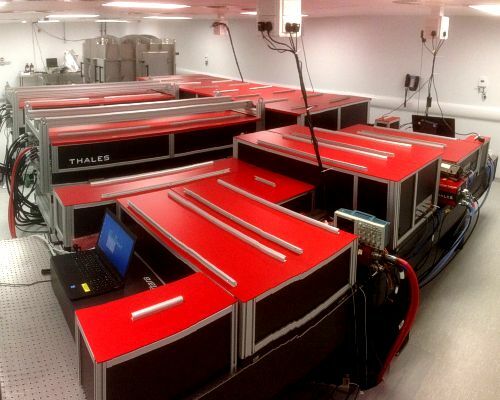 Facilities include state-of-the-art laser laboratories, laser-driven plasma accelerators and radiation sources. Research is focused on the development and application of next generation accelerator technology. 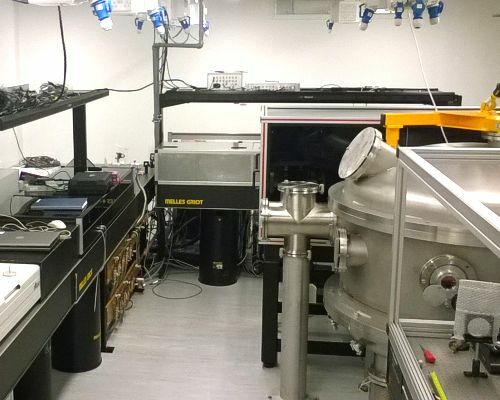 SCAPA is a source provider: we use high intensity, femtosecond laser pulses as the driver for novel high brightness sources of high energy particle beams (electrons, protons, neutrons and light ions) and radiation pulses (THz, infra-red, X-rays and gamma rays). By working collaboratively with our partners and clients, we use these beams in a wide variety of industrial, medical and scientific applications. SCAPA is run as a university facility, with access fees, in accordance with UK Government Transparent Approach to Costing (TRAC) guidelines. SCAPA’s world-leading 350 TW @ 5 Hz laser system. SCAPA’s 40 TW @ 10 Hz laser system.